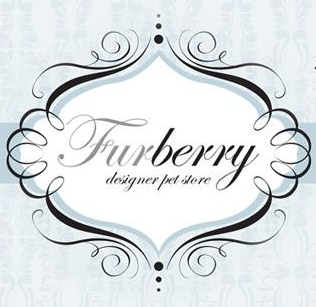 Furberry is an online designer pet store based in Adelaide, South Australia. We supply designer pet accessories such as dog fashion, dog costumes, dog collars, dog leads, dog beds, dog blankets, as well as all sorts of treats and toys for your dog. Shop in our online pet store and get cheap delivery on a wide range of the best designer pet accessories and luxury pet products! We also have animal art prints, gift certificates and other related products available for purchase. Come to Furberry for all your designer dog collars, toys, clothes and accessories!